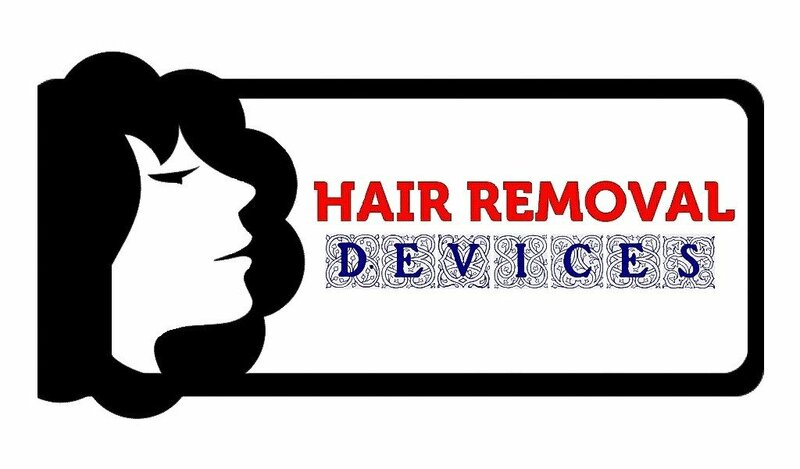 For years, people wonder which technology to remove hair is best yet faster, safer, and cheaper. 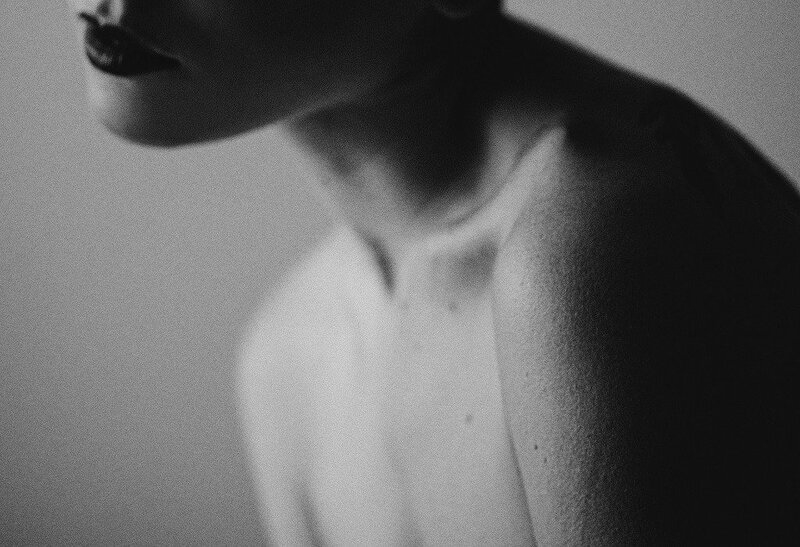 We’ve responded to their wonders with 2 articles discussing all about Electrolysis and Laser hair removal including their benefits, disadvantages, side effects, costs, and best home devices. 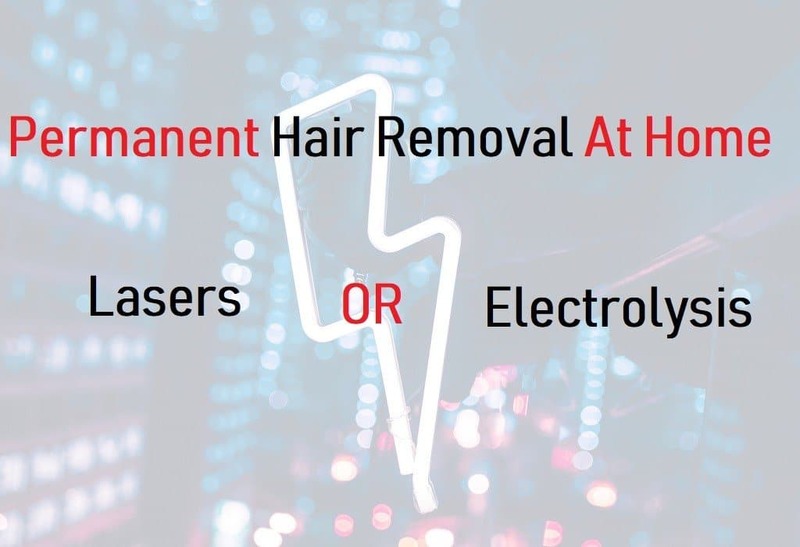 Now, this is our 3rd article regarding this issue which compares electrolysis … Read moreElectrolysis VS Laser Hair Removal … Which Is Best? 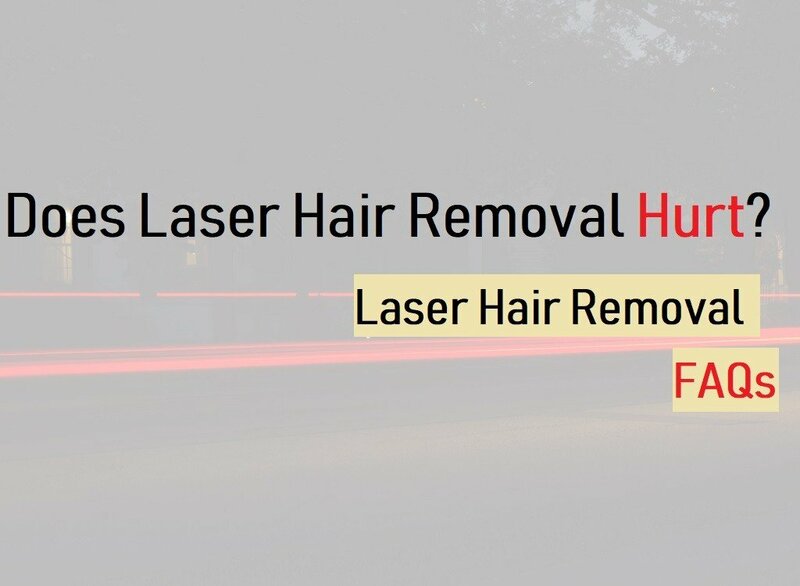 We all know how important lasers become in the last decades. 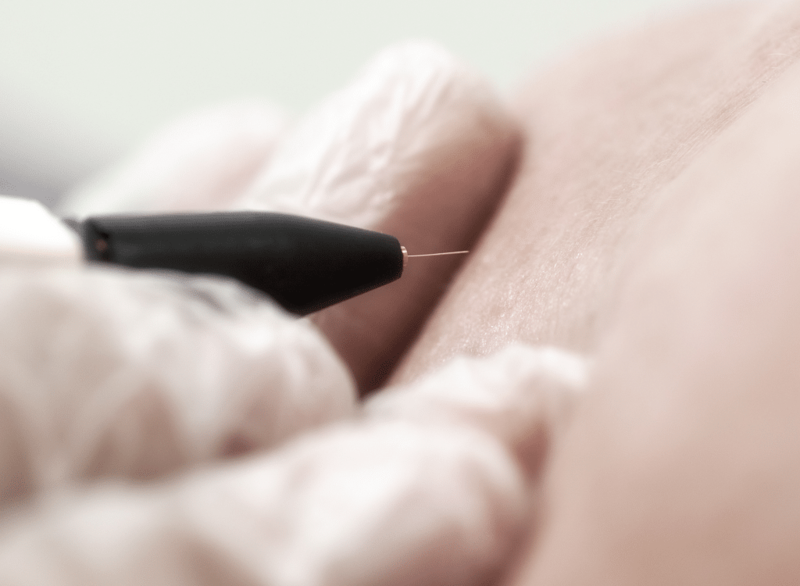 It’s nearly used in all fields especially curing diseases, health conditions, health care, skin care, beauty, and lately, hair removal. 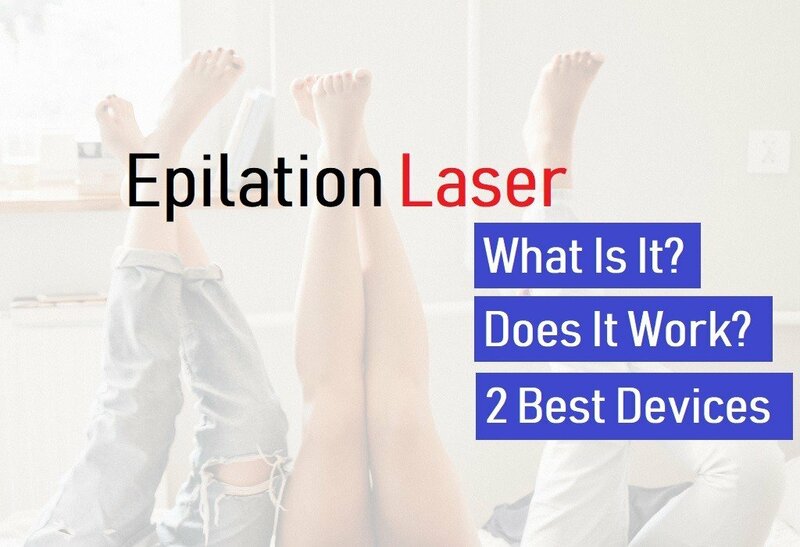 The laser used in this last niche is called epilation laser, which this article is dedicated for. 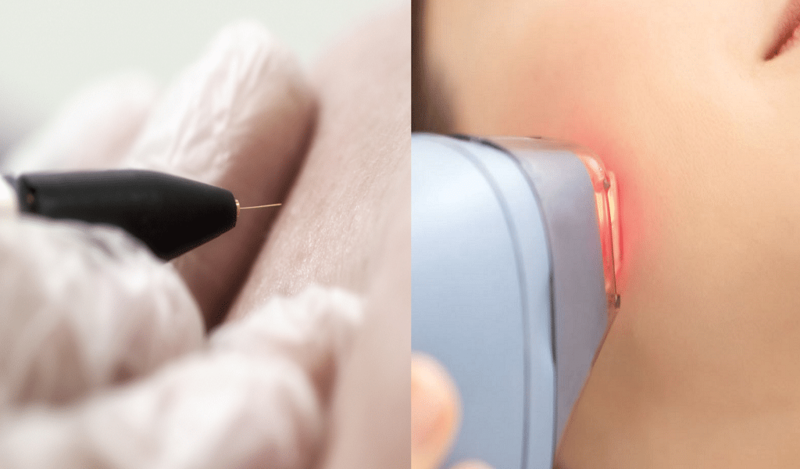 Epilation laser is strongly present for more … Read moreEpilation Laser … Is It Worth It?